This is the official website of Elmer Boutin - Marketing Technologist, SEO Professional, Online Reputation Management Consultant and Speaker on Digital Marketing Topics. 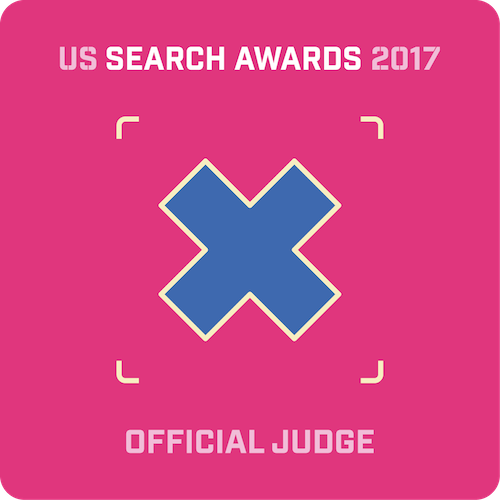 As part of this year's Pubcon experience, I was invited to judge the US Search Awards. This was my first time acting as a judge in this type of event, and I found it quite interesting and educational. The main thing I learned from this experience: There are a lot of great people and teams doing some amazing work. It was very interesting to get outside my work bubble and see some of the work others are doing. Some of it is quite excellent. Of course, I can't tell you about all the details, but you can see the short lists on the US Search Awards website. I attended the event a couple years ago when Rockfish was up for an award and can say that the organizers put together an excellent evening. 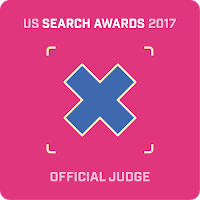 The US Search Awards will be held on Wednesday, November 8, 2017 starting at 6:30pm at the TI. If you're interested in going, there are still tickets available. I've been following Gary Vaynerchuck online for several years now, but I hadn't yet read any of his books. It wasn't until I heard an interview with him by Chris Hogan on the EntreLeadership podcast about his newest book that I decided to give him a read. I'm glad I did. Since a lot of the work I do revolves around the auto industry, one of my goals is to help extend definitions to automotive Schema.org tagging. The current Schema tagging definitions are great, but there are certainly still opportunities to make them better. As I mentioned in my previous post, leveraging structured data tagging is going to be critical to future success in Organic Search. The way to do this is to join the Automotive Ontology Group on W3C.org. If you are involved in website optimization for the auto industry, please consider joining in this effort. Head on over to the Automotive Ontology Group website and sign up. You have to first create an account on W3C.org if you don't already have one. 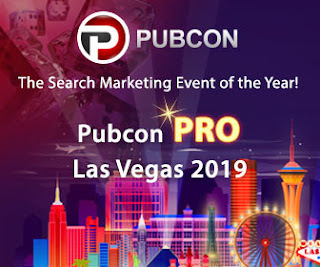 I'm very happy to announce that I will be presenting at the Pubcon Pro digital marketing conference in Las Vegas October 7-10, 2019. I don't yet know what topics my presentations during the main conference will be. I do know that I will be in the Local Search Pubcon Masters Group training session with Joe Laratro on Monday, the day before the main conference begins. I'll post an update as I get more information.